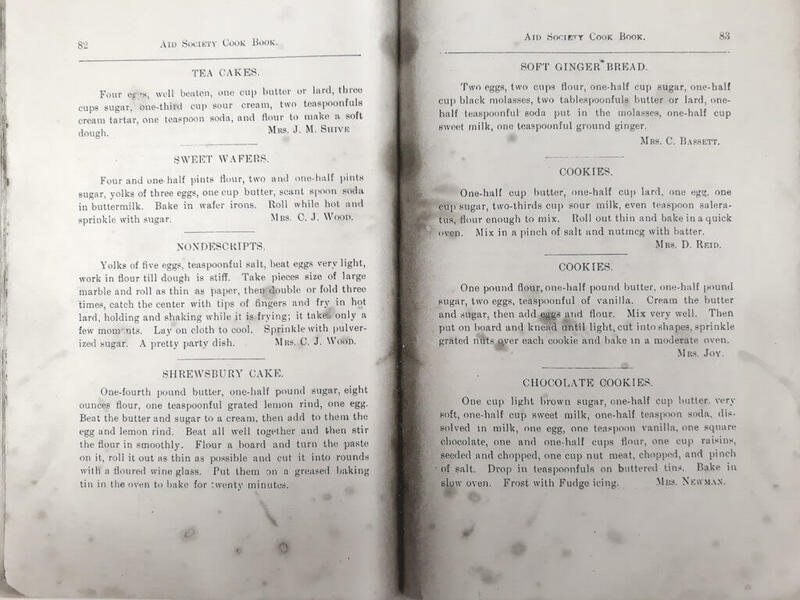 A newly-discovered turn-of-the-century cookbook is bringing some exciting new menu items to the Historic Foodways program at the George Ranch Historical Park. 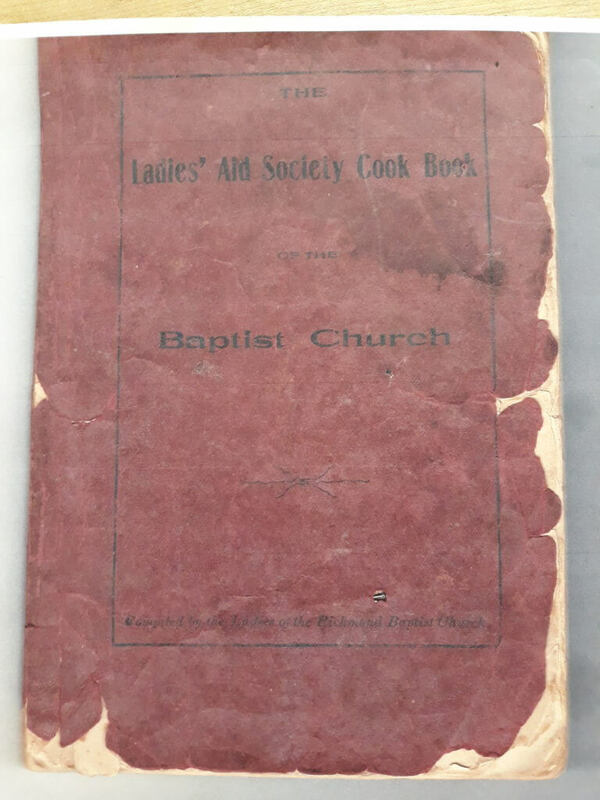 “The Ladies’ Aid Society Cook Book of the Baptist Church” was discovered in the archives of the Fort Bend History Association earlier this year. 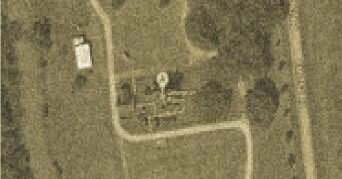 It likely dates from the 1890s and includes numerous recipes from prominent Fort Bend County families of the era – including the Davises, Moores, Bassetts and Booths. The Association actually owns two copies of the cookbook — one belonged to Ada Moore Anderson (sister of John M. Moore) and the other belonged to Belle Ryon Davis, the second wife of J.H.P. Davis and stepmother to Mamie George. Inspired by the find, the team continued researching the archives and also discovered several other cookbooks and a number of loose-leaf, handwritten recipes. These recipes will be used to update the menus for upcoming Victorian-era historic meals, starting with the historic Easter luncheon on April 20. All of the recipes for the Easter luncheon are based entirely out of the Ladies’ Aid Society cookbook, Hudak said, including Mrs. Davis’ asparagus soup, escalloped cabbage, English toasting bread and lemon drop cookies. Additional recipes to update other historic meal menus are still in the test phase, and it may be a few months before visitors see the new additions. To learn more about the Historic Foodways program at the George Ranch Historical Park, visit georgeranch.org/programs-events/historic-food-program/. Click here to make reservations for the 1860s Easter Luncheon.